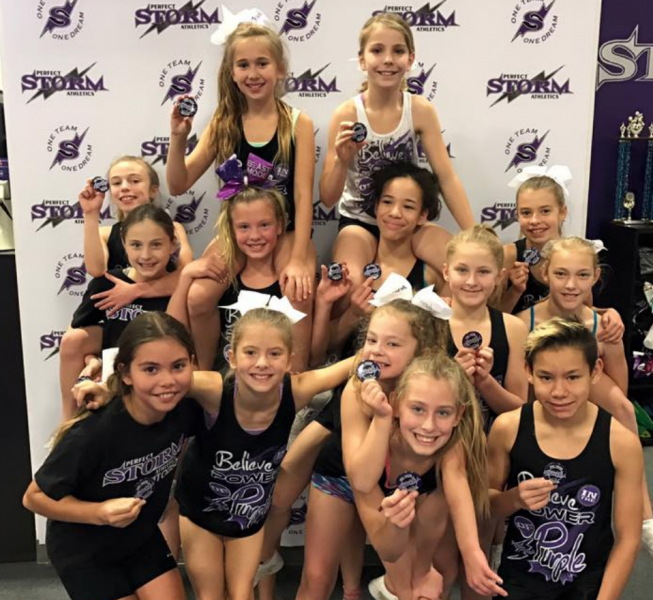 Perfect Storm Athletics Sherwood Park is a dedicated all-star cheerleading gym offering cheerleading and tumbling programs for athletes ages 3 and up. We opened our Sherwood Park gym in July 2017. Our original gym is located in Edmonton (opened July 2010) and we are proud to have 2 other locations in Lethbridge (2015) and Calgary (2017).